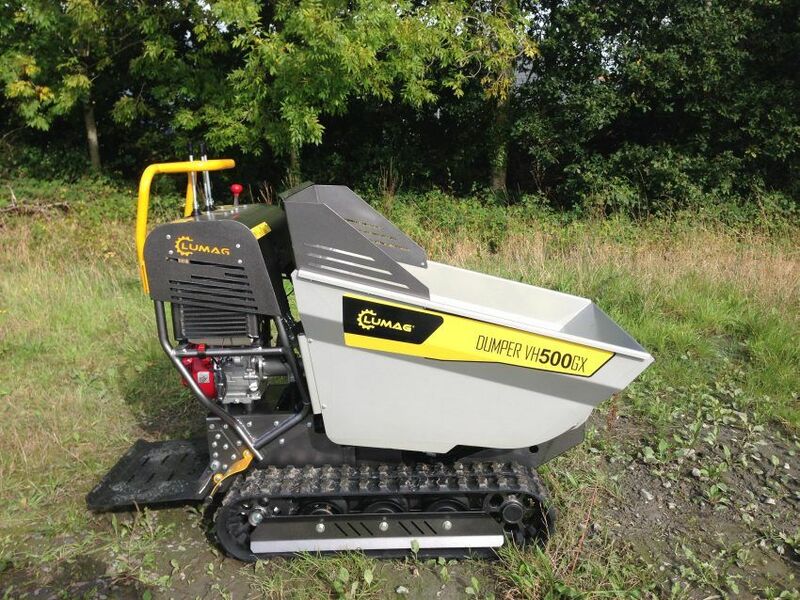 The Lumag VH500 GX track barrow is the entry level hire quality track barrow. Fully hydrostatic, robustly made machine. 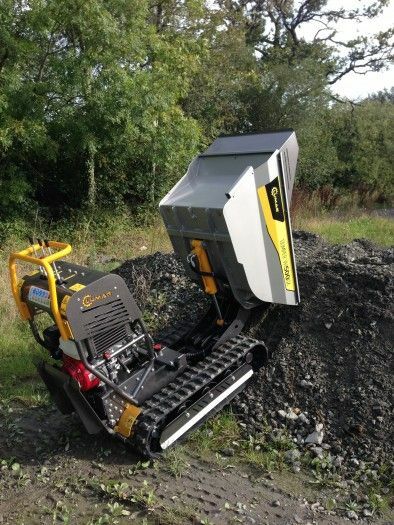 This machine was made with durability and ease of use in mind. 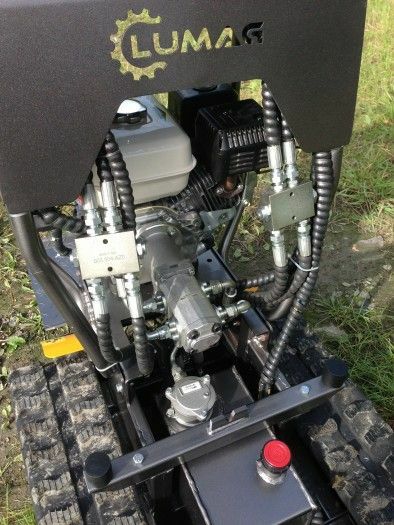 It is propelled by a top of the range hydraulic pump. This machine will offer years of great service. Fitted with a Honda GX200 engine.